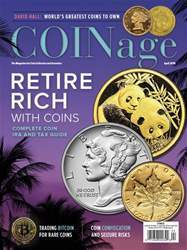 Digital Subscriptions > COINage > April 2019 > CAN YOU RETIRE ON YOUR COINS? It sounds like such a simple and fun concept: Buy some American Eagle gold and silver bullion coins, and place them in your IRA (Individual Retirement Arrangement). The advertisements urging you to do this are enticing. But despite the flashy ads and the shine of the metals themselves, the legal requirements and accounting rules are complicated. Please seek the professional advice of a lawyer and accountant before attempting to include coins in an IRA. 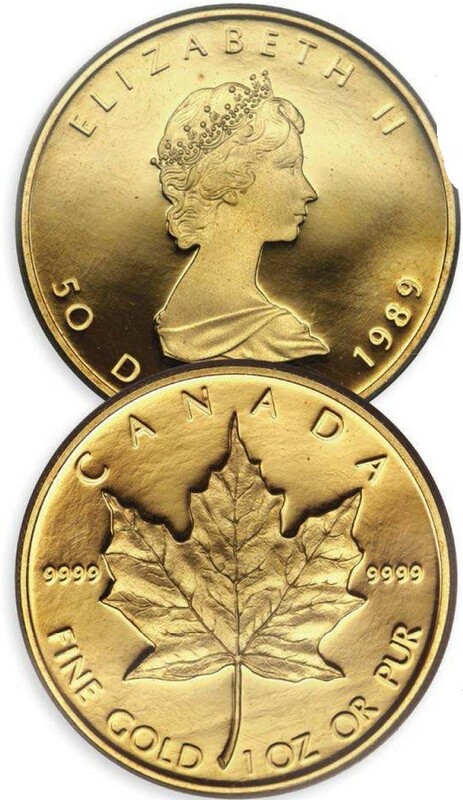 As I am not a lawyer or accountant, and while the information and advice in this article neither constitutes nor substitutes legal or accounting advice, it is nevertheless an educational primer into the complex world of precious metals and IRAs. Plus, it’s a world no less confusing now than it has been over the past several decades, as emerging tax laws open – or in some cases close – opportunities for merging coins into tax-deferred retirement plans. Despite an off -confusing set of rules, the opportunity for merging precious metals into a government-approved retirement plan has some benefits. Bullion-backed IRAs certainly have appeal among investors who worry about throwing their money into stocks and bonds, which took a roller coaster ride in late 2018 amid domestic and international geopolitical upheaval. IRAs have been around since 1974, when they were introduced with the enactment of the Employee Retirement Income Security Act (ERISA). These tax-sheltered accounts may seem simple in principle, but they come with an everevolving set of rules that keep investors,financial planners, and tax attorneys on their toes. 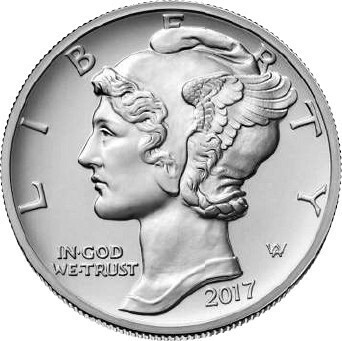 Left: 2017 one-ounce palladium American Eagle. 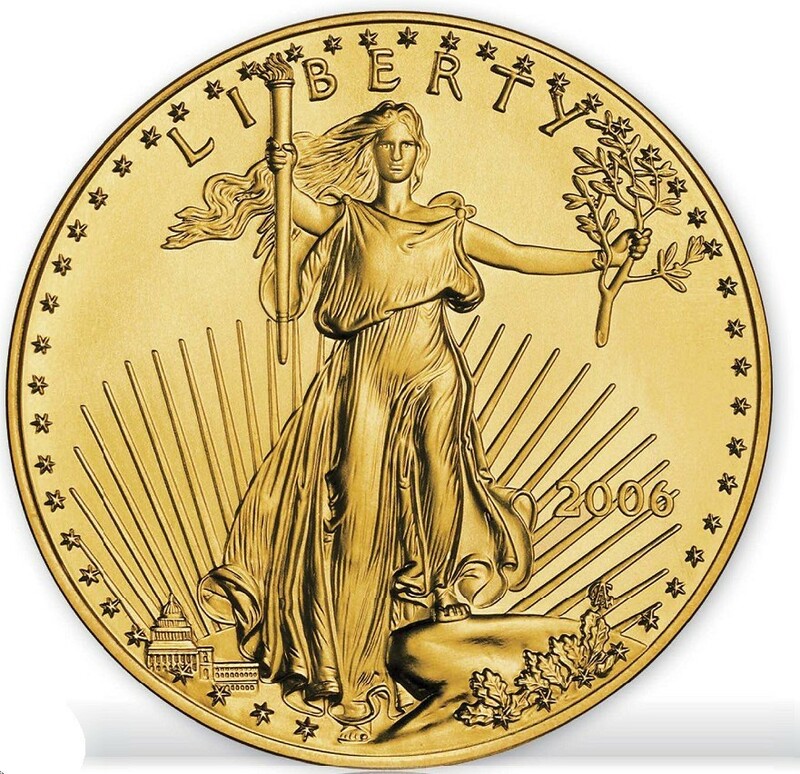 Above: 2006 one-ounce gold American Eagle.